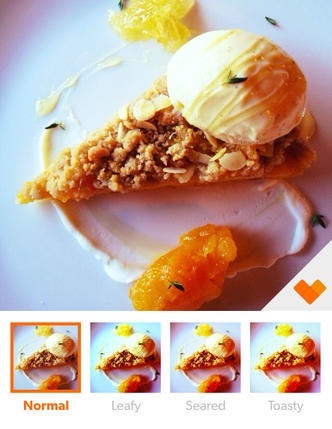 This is one of the best foodie apps I've come across and I have no idea why I'm only finding out about it now! I've take countless food photos taken in restaurants - for what?? Now I can finally put them to good use! Take a photo – feed a child! 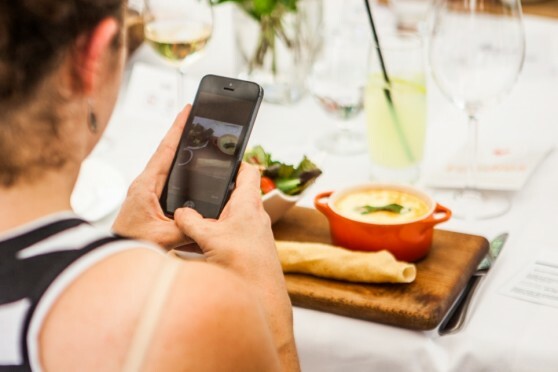 The Lunchbox Fund is delighted to announce that Feedie, their philanthropic foodie app is now available for all Smartphone and Android users. Feedie, is a global platform that transforms digital food photos into actual meals for impoverished school children across South Africa. Each time a Feedie user takes a ‘food-o-graph’ at a participating Feedie restaurant, the restaurant donates R2.50 (the estimated cost of a meal for a child). 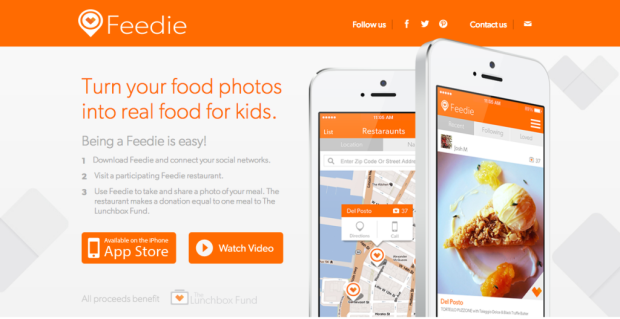 Downloadable for free, Feedie is a first of its kind, innovated by The Lunchbox Fund: a non-profit organisation dedicated to providing a daily meal for disadvantaged and at-risk school children across South Africa. 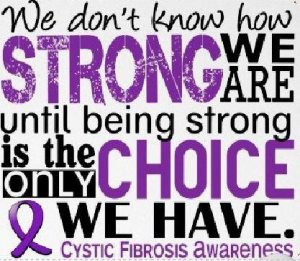 Feedie was launched in October 2013 at a high profile fundraising gala in New York City co-chaired by: Mario Batali (celebrity chef) , Maggie Gyllenhaal, Liv Tyler and Casey Affleck. Liv Tyler, Joaquin Phoenix, Topaz Page-Green & Maggie Gyllenhaal. Liv Tyler commented: “Feedie is so inventive and inspiring. 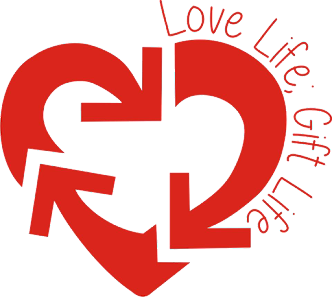 It is certain to affect the future of The Lunchbox Fund's charitable efforts positively". Top Hollywood actress Gwyneth Paltrow agreed: “What an excellent idea. This is going to help feed millions of children”, Actress and Feedie Supporter Gyllenhall put it simply: "People want to do good. Feedie makes it so easy." 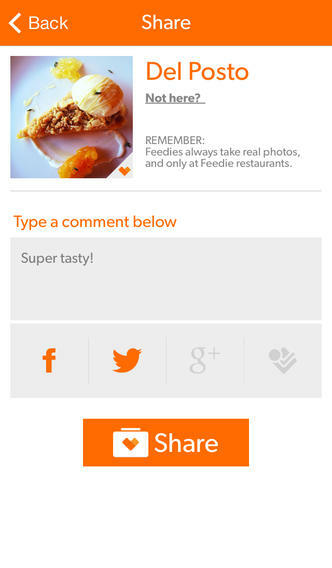 Feedie is available in numerous South African restaurants. Spearheaded by South African born Topaz Page-Green, (Lunchbox Fund Founder and app co-creator) and celebrated local award-winning chef Peter Tempelhoff (Executive Chef for The Collection by Liz McGrath). Tempelhoff has joined Chef/Restaurateurs Mario Batali and Jamie Oliver as a Global Feedie Ambassador. All photos shared on the Feedie photo stream are simultaneously pushed out to social networks like Facebook, Twitter, Foursquare and Goggle +. Each restaurant makes an annual R2 500 donation per participating location. This amount is fully tax-deductible in South Africa and provides 1000 meals to hungry school children; All donations are made by the restaurant at no cost to the diner. ..says Topaz Page-Green. Feedie is set to become one of the core donation vehicles for The Lunchbox Fund. Within the next five years, the Charity aims to increase the number of school children fed annually to 50,000 by serving approximately 10 million meals a year. The Lunchbox Fund currently provides a quarter of a million meals a year to impoverished children across South Africa. The charity is a registered Public Benefit Organisation that fosters education via nutrition by feeding the poorest students in township and rural schools. Through serving nutritious meals at school to children who would otherwise have no lunch, The Lunchbox Fund provides a behavioral incentive for kids to stay in school. Wow, thank you. 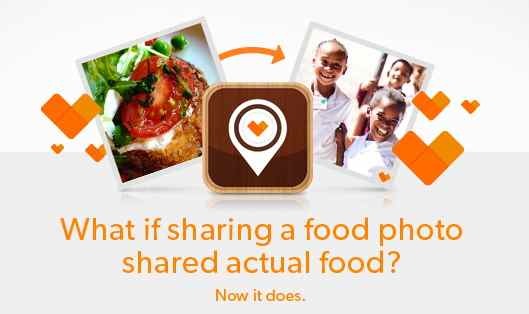 I love to take pictures of my food and to share them with my friends online, but now I can also do a social good. The folks who give me a hard time about posting pictures of my food can't complain anymore now! I've already downloaded the app. I hope I can find restaurants near me in the US who participate. Totally amazing app. Hope it comes to the UK soon, there are endless possibilities with the app development of this one... Meds when you pick up a script. Found you through the Big Blog Exchange, Good Luck! I've enjoyed reading your journal.